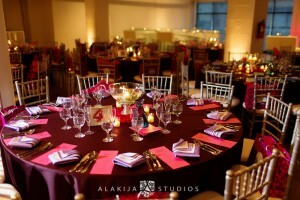 Because your event needs are unique to you, why not build and customize a package to cater to your individual needs? Take a look at the various options of services provided by the One Look Events team or one of our trusted in-house professionals. 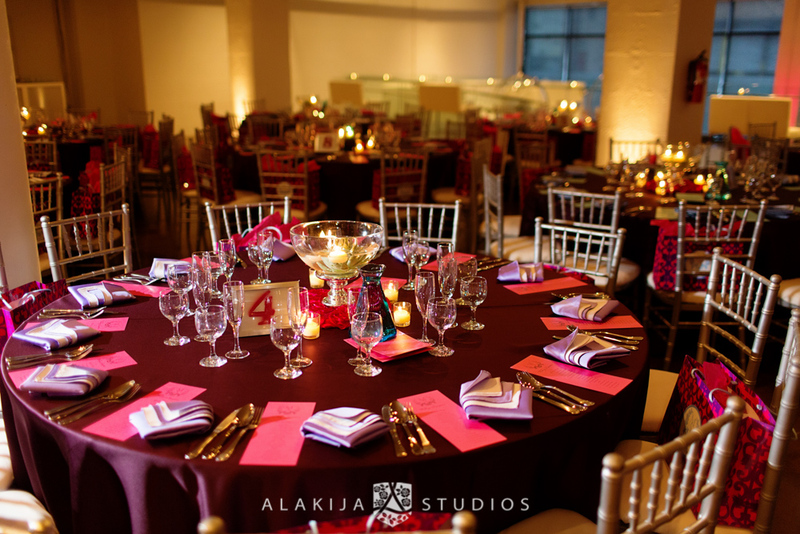 Creating beautiful events is what we do best. 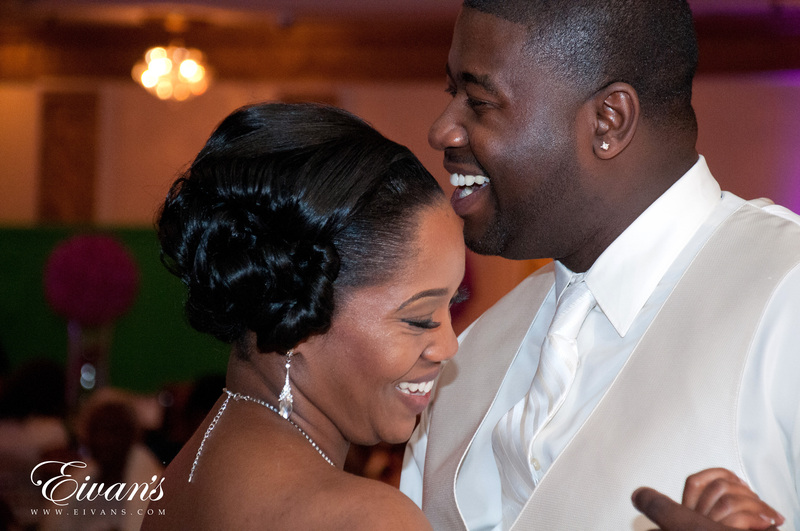 We create a customized list of services depending on your event needs. When we speak of event design and styling, we are referring to the overall look and feel of the event and how it appeals to the five senses. Our expertise includes but is not limited to bridal styling, centerpiece design, floral design, design of invite, event space design, décor, lighting, music, entertainment, props, backdrops, chuppahs etc..
Our team’s goal is to see all that you have been dreaming of for your event come to life. Let us bring your imagination to life by illuminating your venue to create a spectacular effect that will add elegance and style to your event. Up lighting really turns your event design up a notch by adding warmth and elegance to any ballroom, with a wash of light in your choice of 16.7 million color palette accenting walls, columns, and architectural features. We offer additional lighting enhancements such as pinspotting and custom monograms. Pinspot is a narrow beam of light that will enhance the natural colors of your wedding cake, floral arrangements, or centerpieces and make it stand out from its surroundings. In recent years many men have raised the bar when it comes to ‘popping the question’. The details that surround the proposal are just as important as the proposal itself. Let One Look Events team assist you with planning the first day of the rest of your lives. After all, she only says YES once in her lifetime; why not make the experience as memorable and unique as possible? 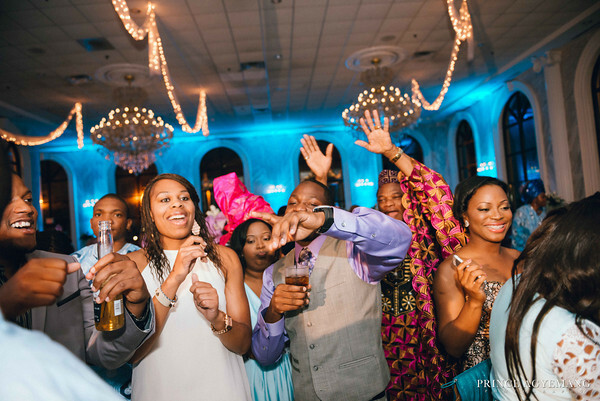 Why not take a little stress off your shoulders by having One Look Events event management team relieve you from one of the most tedious aspects of planning…keeping up with vendor payments and staying within your budget. We offer weekly and monthly payment reminders as well as budget updates for our clients. This service is certainly worth its weight in gold. Whether it is a business, formal, or informal gathering, it is important to make a positive first and lasting impression. Let our event team counsel you on attire, grooming, and social niceties that contribute to business and personal success. After all, good manners never go out of style!